Please find information about future training below. 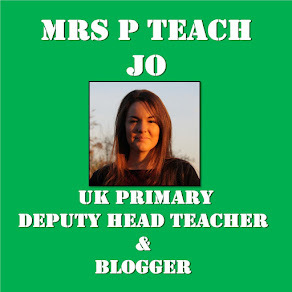 To find out more or to enquire about training, please email jo@mrspteach.com or use the contact page to get in touch. Thurs 21st March - (SOLD OUT) Afternoon in Horsham, West Sussex on transforming guided reading. View details and book a place here. View the FAQs to book without an E-PD account. Tues 23rd April - Afternoon in Redhill on whole-class guided reading. Thurs 25th April - Keynote at London Grid for Learning Curriculum Conference. View details and book a place here. Summer Term - Whole day in Horsham, West Sussex on transforming guided reading. 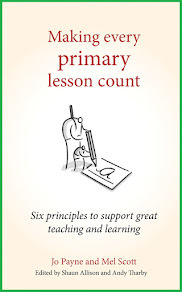 Tues 18th June - Twilight in Warwickshire on principles for effective teaching. View details and book a place here.